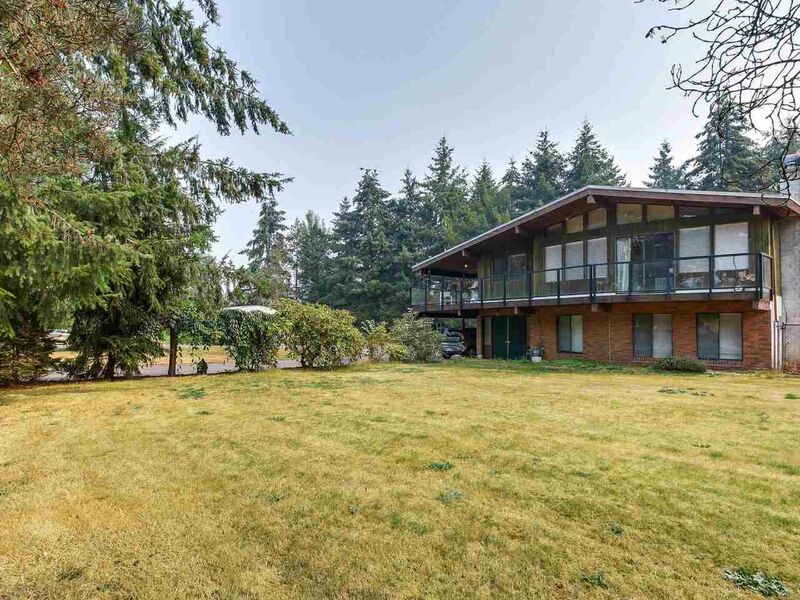 Rarely available on a quiet no-thru street is the Incredible South Langley 9.67 flat acreage. Ideal horse property with 3 stall fenced barn (35 X 28). Also a large shop (38 X 39) that's perfect for the home Mechanic. Home can easily accommodate the growing family with 4-bedrooms and 3-bathrooms, a charming little creek that runs through the front part of the property. All this plus 14x60 mobile home for farm hand or a mortgage helper. Showing by appointment only.